Performance upgrade for use with aftermarket turbo. Downpipe, intercooler preferred. Needs computer modifications or aftermarket computer. 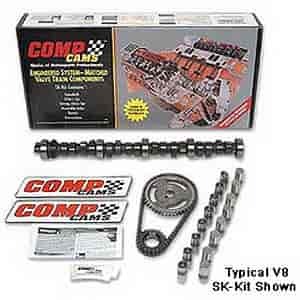 Does COMP Cams SK69-400-8 fit your vehicle?